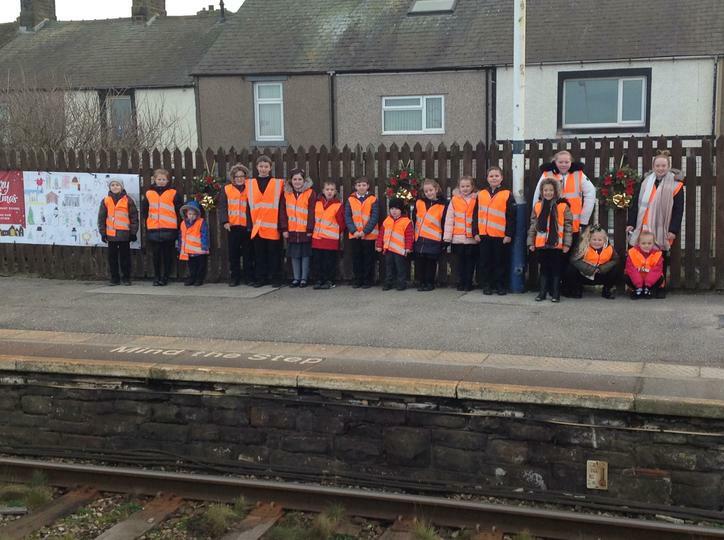 We are delighted to have adopted Flimby Station. 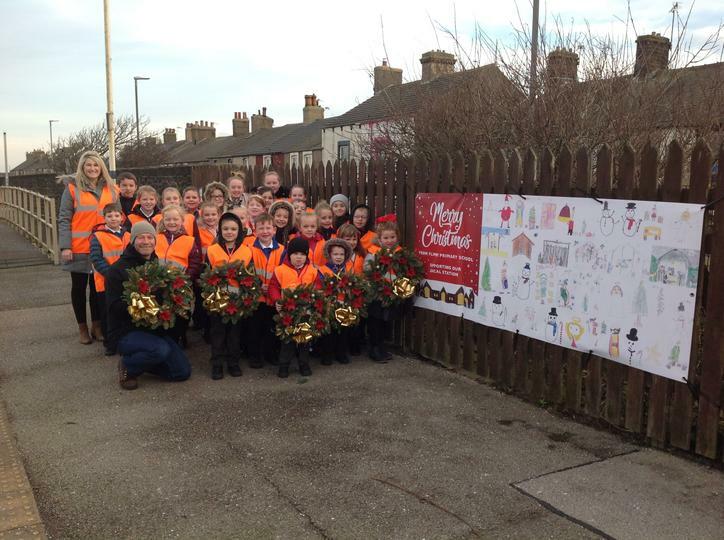 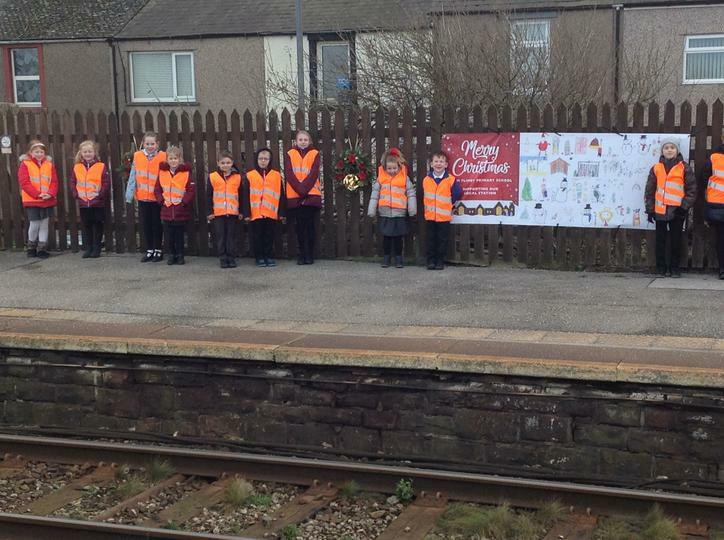 The children enjoyed drawing Christmas pictures for the banner that is displayed on the platform. 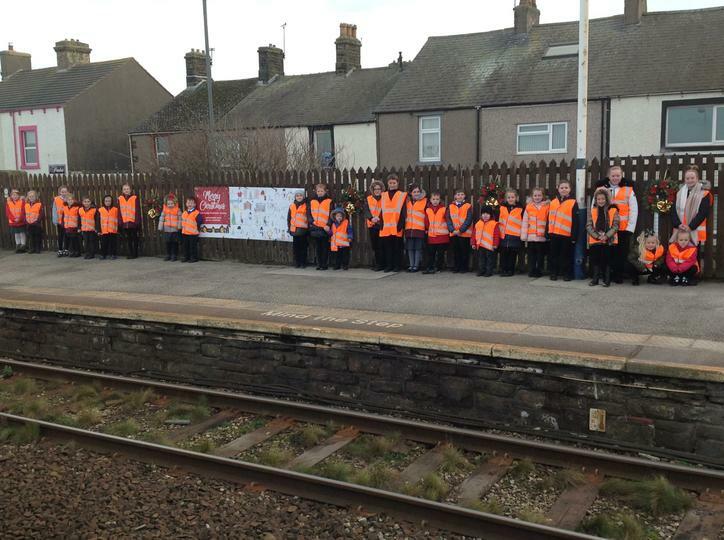 Please nip down for a look! 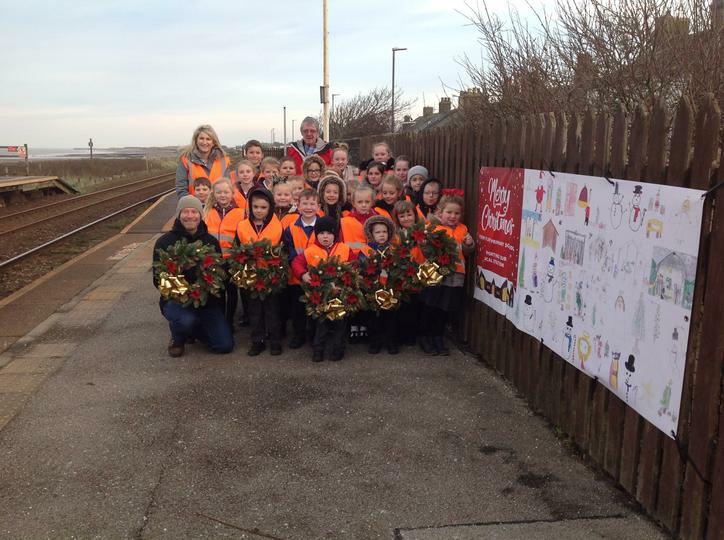 The children also hung up wreaths to decorate the station.